New online membership form now live. Firstly complete online membership application. Once the application been received we will have to approve it. Once approved you will get an email with instructions on how to pay. You then need to choose a payment method and we then have to approve that we have received payment. Once everything is confirmed you will become an active member. If you do not have access to a computer then arrangements can be made for our membership secretary to complete form on your behalf . Start date for season 2019 is Wednesday April 10th 6pm-8pm. We will check river levels on the day to advise suitability for beginners. See you on the river soon. Our very own extreme kayaker Harry Turner has been selected to pioneer an expedition into the Russian Far East. 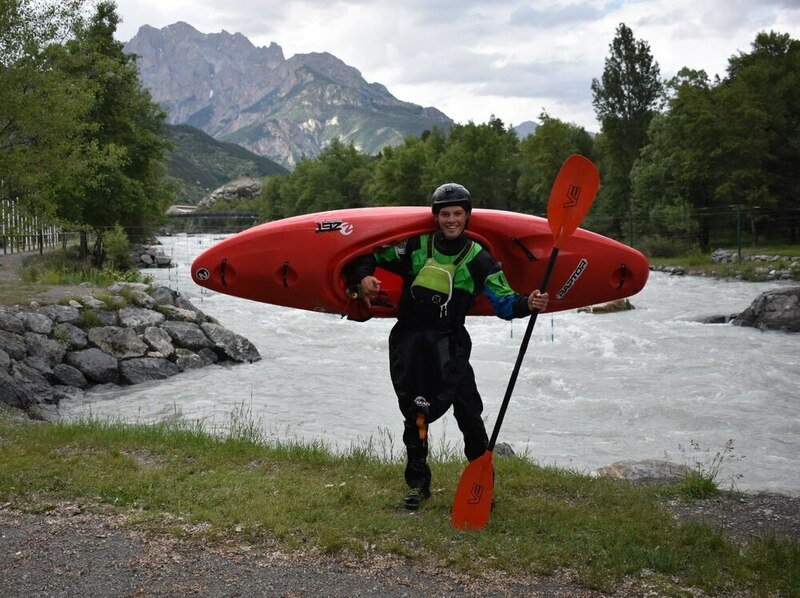 We’re very proud that our very own awesome Harry Turner will be joining the British University Kayak Expedition on its bi-yearly voyage, this year venturing into some of the most challenging waters in the Russian Far East. We wish him all the best on his exciting adventures and look forward to hearing about them on his return. He will be giving a short chat about it at the Bridnorth Canoe Club AGM on Monday 25th March. If you would like any text adding to the back just contact Hayden at E3graphics to request, there is an additional charge for this depending on what you require.